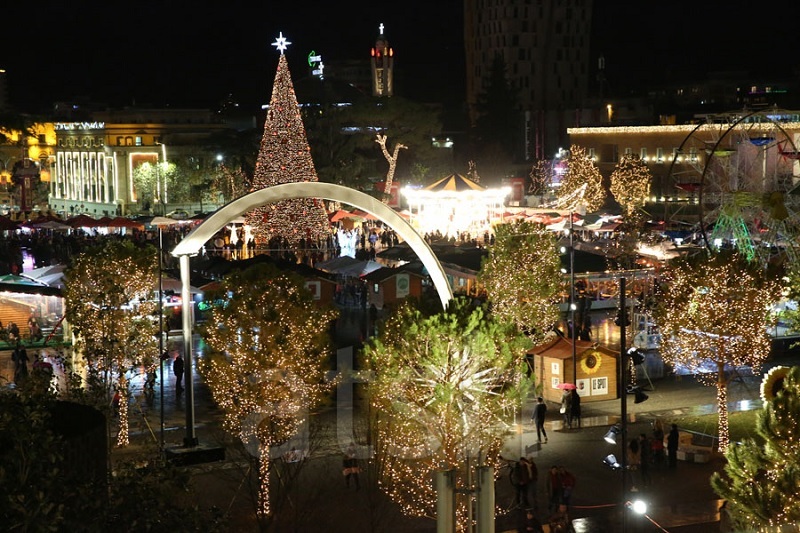 The capital of Albania, Tirana is ranked as the best destination for Italian tourists for Christmas and December holidays. The Italian newspaper "Corriere della Sera" has considered Tirana as one of the newest cities, with low alternatives and low cost, in the new Europe. "From the small markets around to the big tree in Skanderbeg Square, to the ubiquitous lighting, - writes the famous journalist Fancesca Masotti, - makes you feel the Christmas everywhere." In its editorial Corriere della Sera marks the initiative undertaken by the Tirana Municipality for the Orbital Forest for the greening of the capital, as well as the transformation of the "Scanderbeg" Square, the New Bazaar and the Pyramid that will be launched soon. 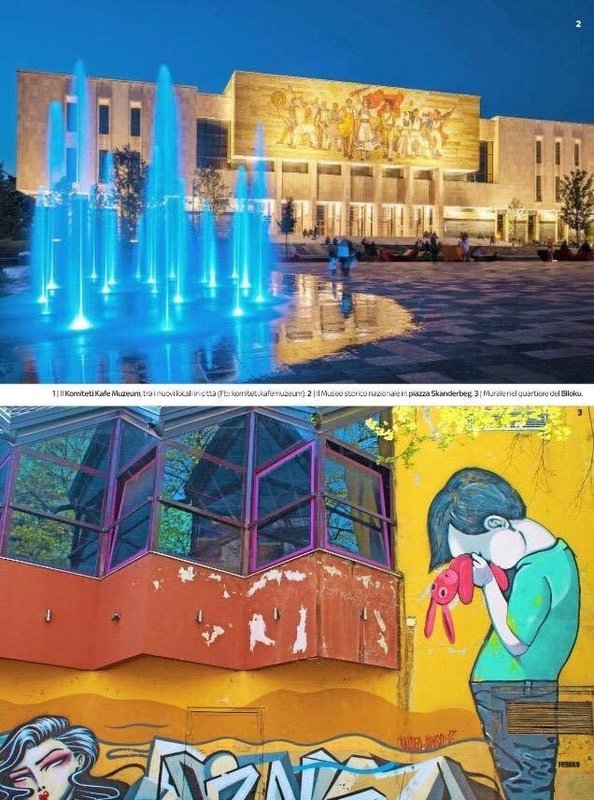 Fancesca Masotti writes that "Tirana responds to the lust and fear of decades of communist regime with strong colors and tastes in its streets". While even Prime Minister Rama wished good morning to his citizens with the article published in the Italian newspaper. "Good morning and with this other promotion that is made to our country by Corriere della Sera as a tourist destination not to be lost in these holidays, I wish you a pleasant day," says Rama.